EXPOSITE POLSKA SP. 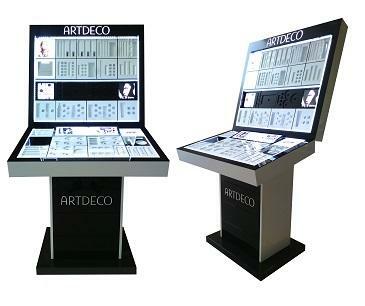 Z O.O., Display units for shops, make-up displays, LED mats, on EUROPAGES. 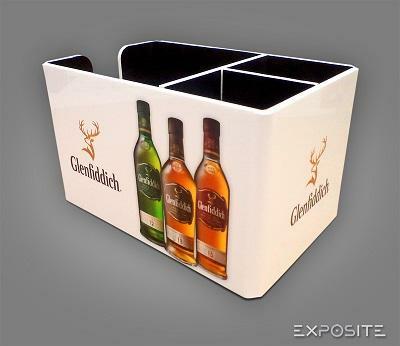 EUROPAGES > Display units for shops > EXPOSITE POLSKA SP. Z O.O. Exposite Polska Sp. z o.o. Sp.k. is located in Chwaszczyn in the Kartuzy poviat, in the Pomeranian province. We commenced our business activity in 1999. We specialise in designing and manufacturing plastic products. Many years of experience made us know your expectations, which allowed us to significantly expand the offer. 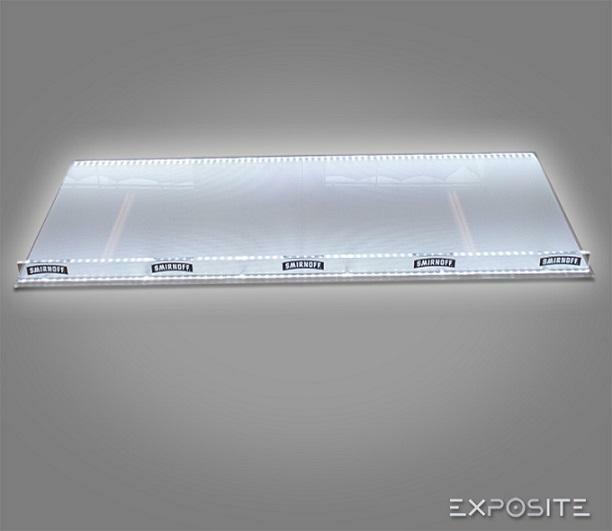 The main profile of our activity is the production of POS materials, i.e. sales support materials. The offer is addressed primarily to business owners, but also to individuals. Our staff are well-qualified, knowledgeable and experienced. The team includes designers, constructors, traders as well as production and assembly specialists. We provide help and advice at every stage of production. We are happy to undertake non-standard tasks at our clients' request. We have well-equipped technical facilities, which allows us to multitask. Our products are made of high quality materials and components. Thanks to this, they are durable and aesthetically made. We also specialise in preparing 3D visualisations for customers, assembling components, printing, bending and cutting using CNC and laser techniques. Creativity is our great asset which is why our products are not only timeless, but also functional. We care about your satisfaction with the final result.